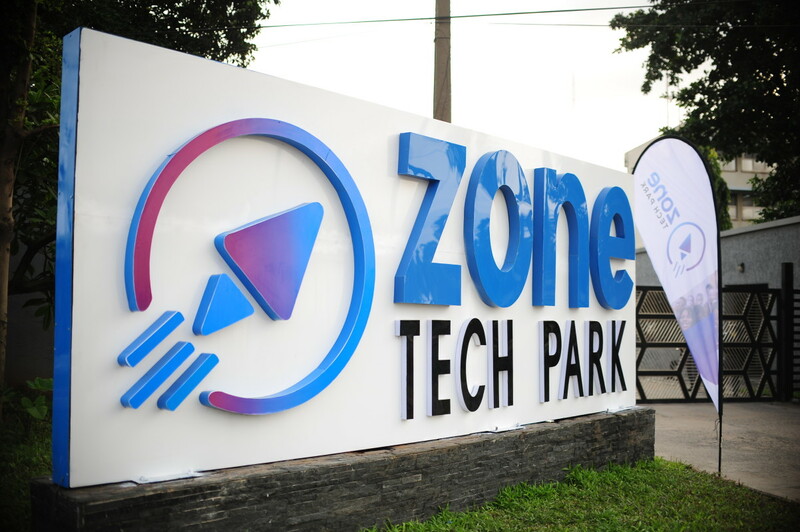 In July the team at TelecomsPRAfrica were approached by long-time VC investor Toro Orero to help launch Zone Tech Park, the largest tech hub in Nigeria. 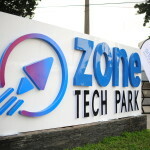 To garner positive media coverage for Zone Tech Park, its aims and objectives – and to explain how it’s different to the multiple other hubs in Nigeria. 54 journalists from 36 media houses attended the 1 August event. All enjoyed the tour, meeting Toro, and some of the startups already at the hub. Multiple stories – print, online, videos and tweets. And much much more – try a Google search! We wish Zone Tech Park and Toro all the best in turning great African ideas into products and services quickly, efficiently – and profitably. Over the last year we have worked with three different Economist journalists on three different continents to secure major editorial in the print magazine (also used online) which have both increased awareness and sales queries. Cabling Africa’s Interior – a two page overview in print and online with photo and map detailing Liquid Telecom’s progress in building Africa’s largest fibre network. Read it here. Lighting rural India; Out of the gloom – an Economist news piece about our Indian client, OMC Power, is here. 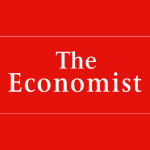 DIY Telecoms: Fed up with the failings of the big operators, remote Mexican communities are acting for themselves – another Economist piece about our Canadian client, Nuran Wireless, and its deployments in rural Mexico is here. African Business Review is a digital magazine and website which covers all types of business issues in Africa. 2013 will see features on Air Travel, Innovative Energy Generation Agriculture, Education and Mobile Technology. Contact Sheree on sheree.hanna@wdmgroup.com or telephone +441603 217553 to see if your story will make the cut!